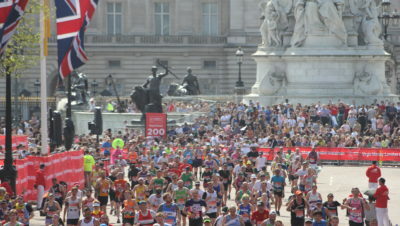 Home » Features » My First Marathon » My First Marathon: Advice From Those Who’ve Been There! With Spring marathons fast approaching, marathon training is in full swing for many runners now. It can be a long and at times difficult road. Cold weather, niggly injuries and dark mornings and evenings can be challenging, but we want to help you stay on track and get to the start line feeling confident. And if this marathon is going to be your first one, we want to help you to enjoy the experience! We’ve asked some seasoned runners about running their first marathon so that you can benefit from what they learned and avoid their mistakes. They share them all with you – the horrors of that 20 mile training run, the fuelling disasters, but most of all the overwhelming highs of the day itself. They share the lessons they learned, their top pieces of advice and what happened after they ran their first marathon. Was it a case of ‘never again’ or ‘sign me up for another!’? 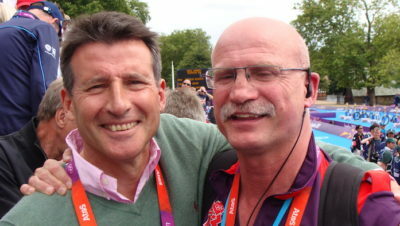 We’re going to be hearing from Traviss Willcox, a veteran of over 400 marathons and ultras, Susie Chan, prolific racer of all distances (including all the marathon majors) and familiar to many for her social media persona, John Lunt, race organiser who delivered the 2012 Olympic Triathlon (and has competed in quite a few marathons and triathlons himself) and many more. All of them have a slightly different perspective, but all have learned a lot of lessons along the way that might just help you! 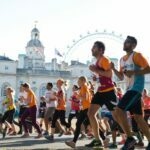 So whether you’re training for London, Paris, Brighton, Windermere or any other Spring marathon, read on! First up, it’s Mike Clyne. 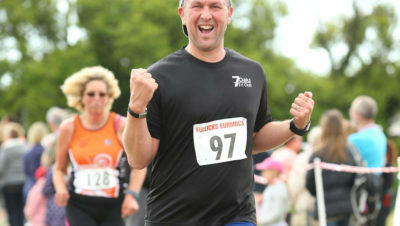 Mike is a contributor to Run247 and he put this series of articles together, so it’s only right that we start by learning about him, his first marathon (aged 16!) and his interesting approach to pacing.